At first, I thought this was another Solina/Crumar/(add your fave string machine here) kind of thing, but knowing Output I knew they had something up their sleeve. 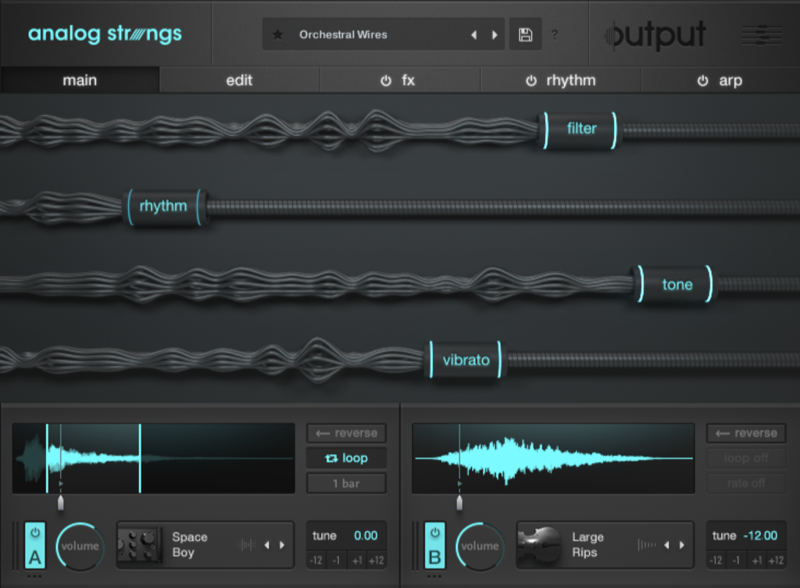 ANALOG STRINGS tones are created by blending two deeply sampled orchestras, vintage synths and unconventional sound design. Add in advanced modulation routing, dual tape loopers, dual arpeggiators, flux and macro control and Analog Strings gives music creators an entirely new world of sound. 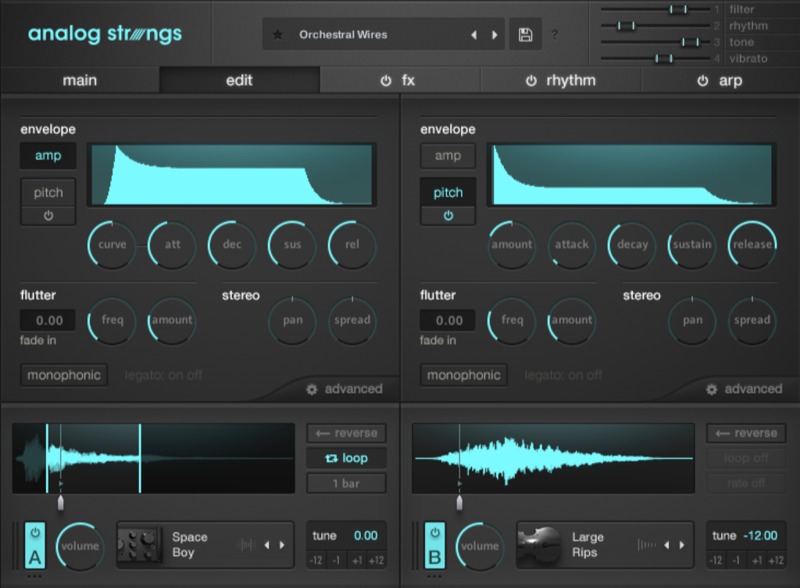 Stay tuned for a review of Analog Strings here on ANR – coming soon! Available today at Output and Authorized Output Dealers for $199.